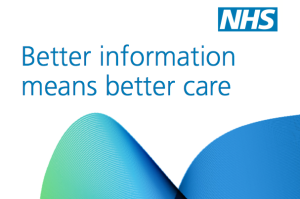 Here is the leaflet about the NHS sharing our medical data. The scheme has now been delayed for 6 months as most of us appear to have NOT been sent it. Click on Add a Comment if you want to let us know your views on this plan and whether you are going to share your medical data or opt-out.